Here is your December 2018 selection of Devotional books and Specials. 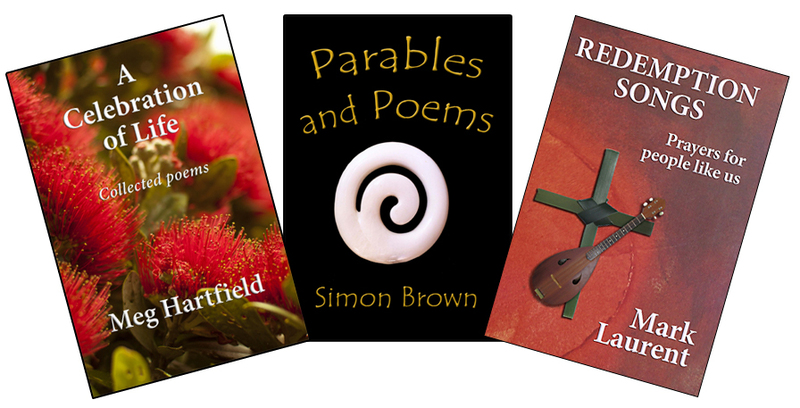 I have created bundles of 3 books for you on similar topics, at reduced prices, while stocks last. There are also eBook bundles for books we have published. And there are specials on a few single books by other publishers. Note that our standard postage charges still apply to the print book specials. For those of you planning ahead for 2019, I’m working on a Lent — Easter selection and will send you an email about this in mid-January. Ordering section below for other information about ordering these titles. We will email eBooks to you. A Celebration of Life + Redemption Songs + Parables and Poems. Print books were $65.00, now $50.00. [15 print bundles in stock]. eBooks: Kindle or ePub, were $24.97, now $18.00. 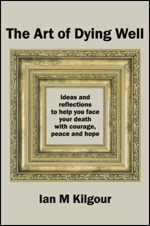 A Celebration of Life: Collected Poems. Meg Hartfield. Pbk 104pp ISBN 9781927260661. PGPL (2017). Meg Hartfield’s poems flow from her deep faith and a longing for a peaceful world. Use these poems in reflective worship services, for group devotions and for personal inspiration. Never to Return Home + A Tent in the Bush + Greens and Greys. Print books were $90, now $60. [11 print bundles in stock]. eBooks: Kindle, ePub or PDF, were $22.97, now $18.00. Never to Return Home: John and Mary White’s Otago Story. Fraser Boyd. Pbk 204pp. ISBN: 9781927260319. PGPL (2015). Can you imagine sailing to the other side of the world with no hope of returning home? Mary Neylon (County Clare) & John White (Donegal), who arrived in Port Chalmers, New Zealand, in 1864 and 1865 respectively, are two such adventurers. 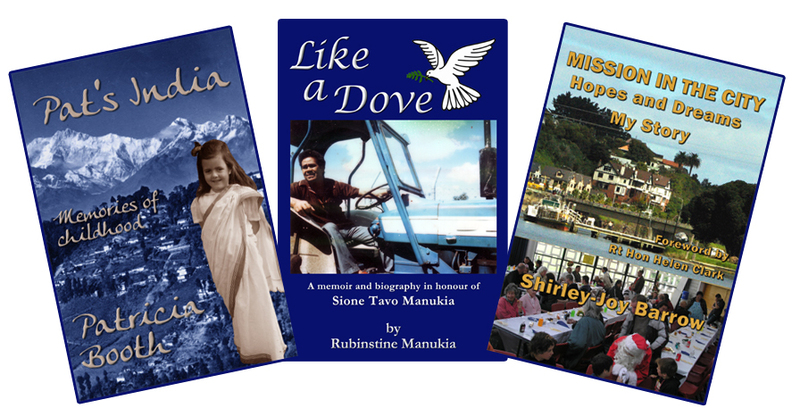 We know few facts about these great grandparents of the author’s wife, but, with sustained imagination, he tells the story of their early years in New Zealand. 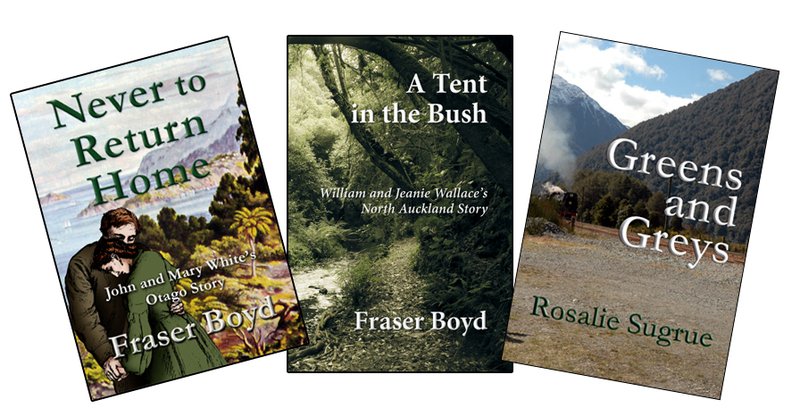 A Tent in the Bush: William and Jeanie Wallace’s North Auckland Story. Fraser Boyd. Pbk 194pp. ISBN: 9781927260623. PGPL (2017). Spurred on by the death of their first child, courageous young Scots Irish couple William and Jeanie Wallace go on the adventure of their lives to settle in 1860s New Zealand. Follow three generations of the Wallace family from rural Ireland during the potato famine, to Scottish mining towns and on to eventual hard-won prosperity in New Zealand. Greens and Greys. Rosalie Sugrue. Pbk 212pp. ISBN: 9781927260432. PGPL (2015). The Shepherd’s Call + When the Tui Calls + God of the Whenua. Print books were $47.50, now $40.00. [18 print bundles in stock]. eBooks: Kindle, ePub or PDF, were $22.98, now $18.00. The Shepherd’s Call – Te Karanga o te Hēpara: Prayers and liturgies for rural Aotearoa New Zealand. Bill Bennett. Pbk 124pp. ISBN 9781720226949. PGPL (2018). Discover a prayer for every aspect of rural life. 117 prayers are arranged into broad themes: the seasons, environment, community, mission and ministry, work, crisis and loss. There are also six sets of Eucharist liturgies and another five liturgies focused on the bush, harvest community life and adverse events. 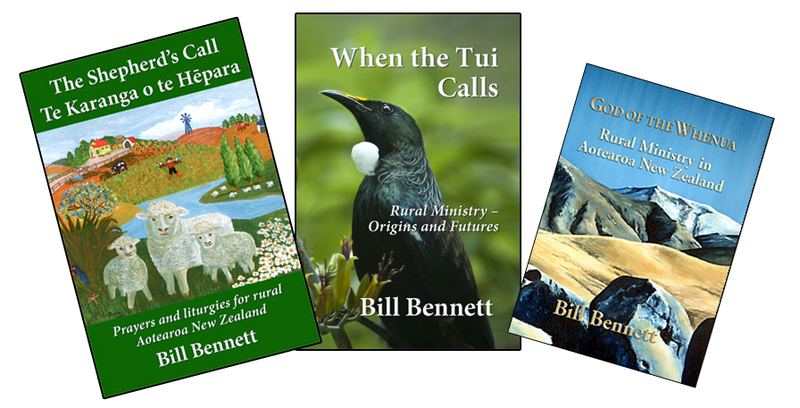 When the Tui Calls: Rural Ministry – Origins and Futures. Bill Bennett. Pbk 64pp. ISBN 9781927260708. PGPL (2017). This extended essay on rural ministry reflects on its long evolution, its current challenges, and its continuing viability for the future in Aotearoa New Zealand. Bennett highlights some key issues and opportunities for rural ministry today. God of the Whenua: Rural Ministry in Aotearoa New Zealand. Bill Bennett. Pbk 132pp. ISBN 9780958268202. PGPL (2005). Print books were $95, now $60. [3 print bundles in stock]. eBooks: Kindle, ePub or PDF, were $33.97, now $25.00. Pat’s India: Memories of Childhood. Patricia Booth. Pbk 140pp. ISBN 9781927260746. PGPL (2017). Mission in the City: Hopes and Dreams – My story. Shirley-Joy Barrow. Foreword by Rt Hon Helen Clark. Pbk 228pp. ISBN 9781927260920. PGPL (2018). Read these powerful stories of Christian social service in Whanganui, New Zealand. Servant minister, Deacon Shirley-Joy Barrow shares her inspiring story of being City Missioner in Whanganui from 2004 to 2011. Working together, her team found that they could achieve much more than their individual skills and capabilities led them to expect. They developed effective ways to respond to the people on the margins of society that they served. Lay Preaching Basics + Theme Scheme + Ten Plays. Print books were $75.00, now $65.00. [5 print bundles in stock]. eBooks: Kindle, ePub or PDF, were $37.47, now $32.00. Lay Preaching Basics: A Practical Guide to Leading Worship. Rosalie Sugrue. Pbk, 230pp. ISBN 9781927260869. PGPL (2018). This revised and expanded edition of Theme Scheme offers you a wealth of creative ideas, activities, games, puzzles and quizzes to help plan, organise and lead your group’s programmes. All are fun and practical, requiring minimal equipment, resources and time to prepare. Ten Plays: Short, easy dramas for churches. Revised & Expanded July 2018. Rosalie Sugrue. Pbk 102pp. ISBN: 9781927260159. PGPL (2018). 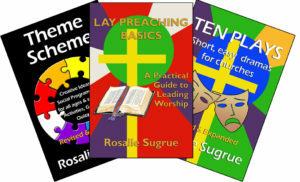 These short plays and meditations are ideal to present in church. They encourage us to engage with Bible and historical characters and explore important themes. Staging is simple. Few props or costumes are required. Click here for links to our other recent monthly and mid-month selections. Please forward this email to friends and contacts who you think may be interested.